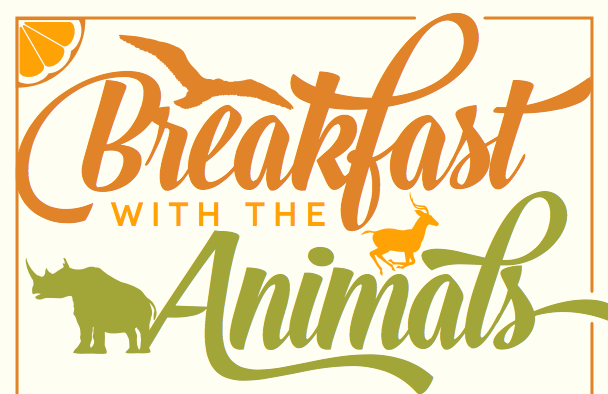 All Director's Circle and Safari Club members receive four complimentary entries to Breakfast with the Animals as part of membership benefits. Additional guests are $20 per person. 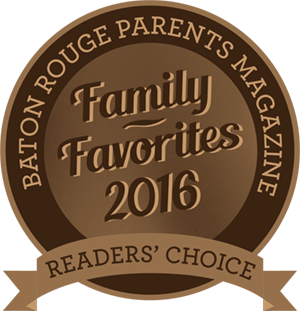 To register today, click here or call (225) 775-3877 ext. 6212 to speak to our Membership Coordinator.